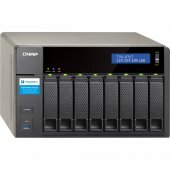 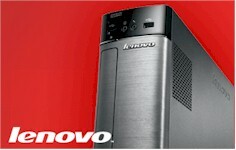 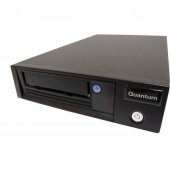 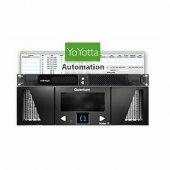 Creative power users require high quality, high performance solutions for media editing and storage. 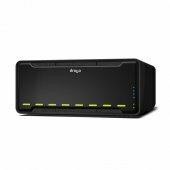 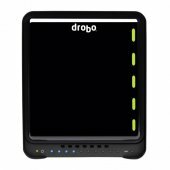 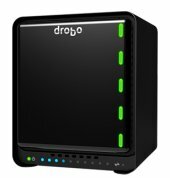 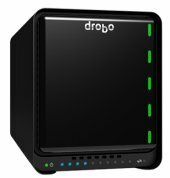 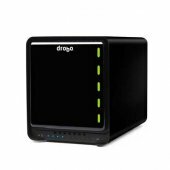 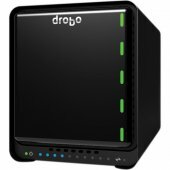 The Drobo 5Dt is built on the award winning functionality of the 5D with blazing fast performance and includes Drobo's unprecedented flexibility, data protection, and expandability. 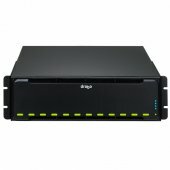 The 5Dt offers both High Speed ThunderboltTM 2 and USB 3.0, providing flexibility across two commonly used interfaces. 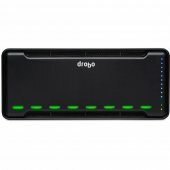 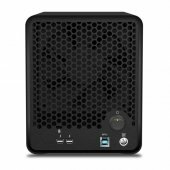 The Turbo Edition supports 4k Thunderbolt connected displays, includes an mSATA card for increased performance of up to 30% on streaming video and 3x read performance via Drobo's Hot Data Cache. 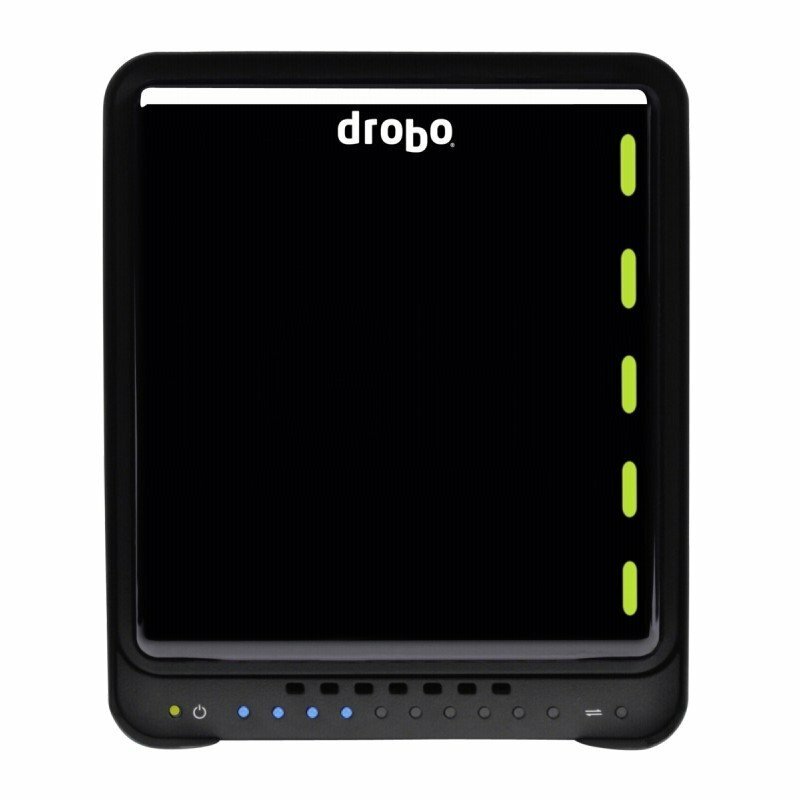 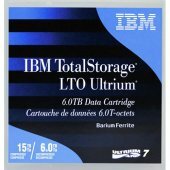 Three years of DroboCare support is included on every 5Dt sold to ensure the best storage experience ever.